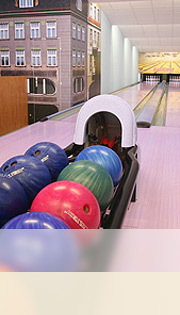 Welcome to our newly opened BOWLING BAR. 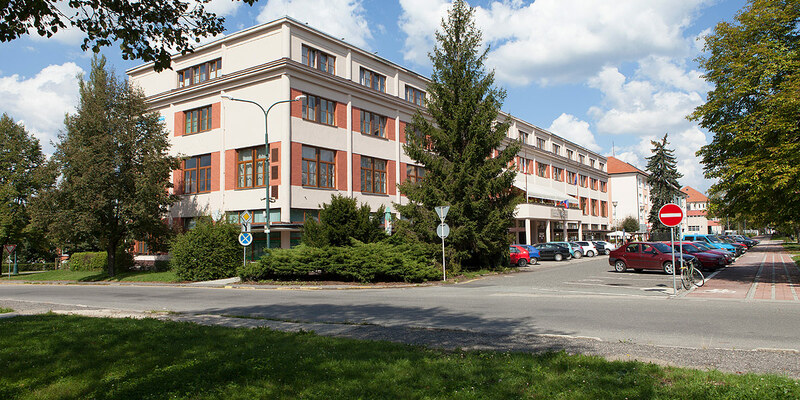 For nice spending of your free time we offer two bowling lanes with a separate bar and nice atmosphere for up to 70 guests - right in the hotel building. 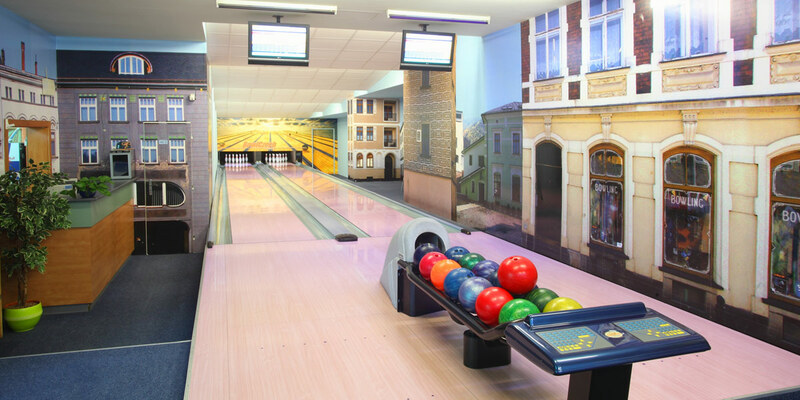 Our bowling lanes with professional equipment will definitely provide for a good time for all age groups, for spending nice moments with your friends and for families with children. FUN FOR EVERY AGE. 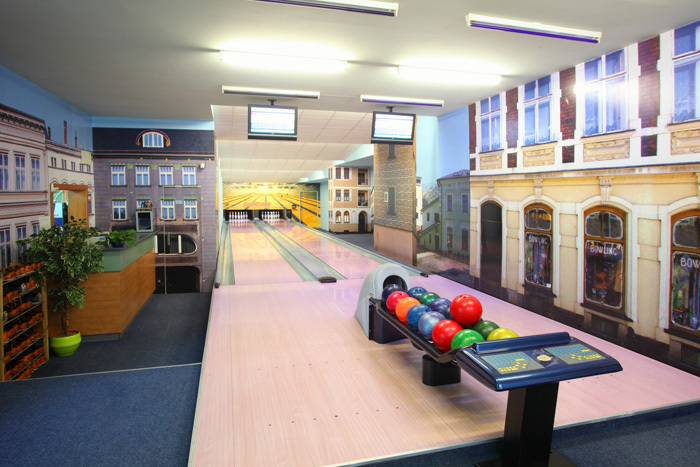 Besides the two bowling lanes, you can also play a table football in the bowling bar or watch large-area projection with a rich selection of sports programs. 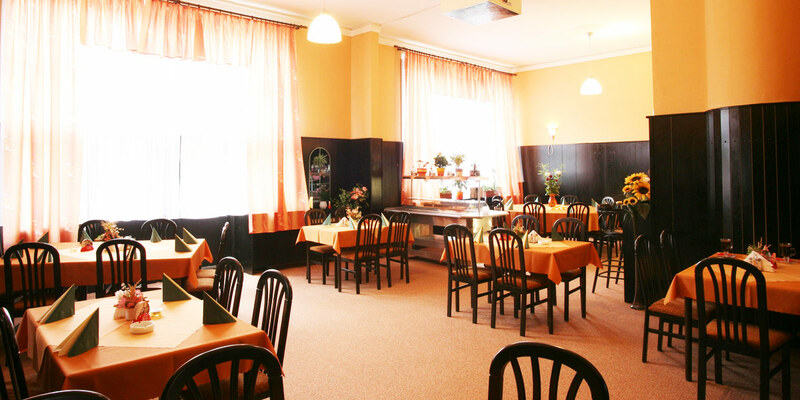 In the close vicinity of bowling lanes you can pull for your friends in comfortable armchairs and enjoy the rich offer of alcoholic and soft drinks. 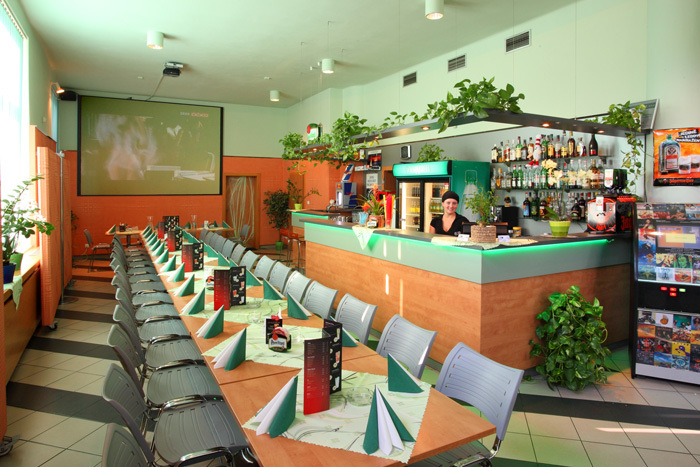 The premises of the bowling bar are also ideal for organizing an informal company meeting. We will prepare refreshments for the whole day/night, you can order drinks from the wide offer at the bar and if bowling is not enough fun for you, we can also arrange for a DJ playing hits of your choice.